Beautiful forms that process any type of payment through Stripe. Start in minutes. Serviceform allows you to create complex forms with any type of payment that you wish and collect them with Stripe. With Serviceform you can easily schedule your services to be available and process payments through Stripe. Serviceform allows you to easily create Stripe subscriptions through our subscription feature. Create forms that direct your customers to the right products and pay for them through Stripe. We have a few examples below for you to understand what type of payment Serviceforms you can create. You can simply embed your Serviceform on practically any website, or place a link to your Serviceform booking page. Hundreds of businesses use Serviceform and Stripe together to process payments. So how do you connect Serviceform to your Stripe account and start processing payments? It's very simple. Register on Serviceform and create your form the way you want it to. Make sure you include something that has a price. We have integrated Stripe with Stripe Connect and it is very easy for you to turn on. 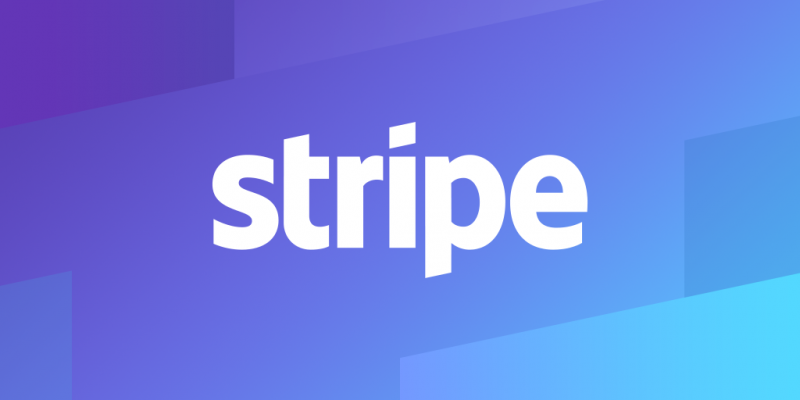 All payments that come to your connected Serviceform will be sent to your Stripe account.